The Red Balloon marking the 60 ft height limit was raised in San Diego. California is in an affordable housing crisis. Debate about what has caused, and what will fix the crisis rages as the price of homes skyrocket. Whatever the fix, it needs to come fast. 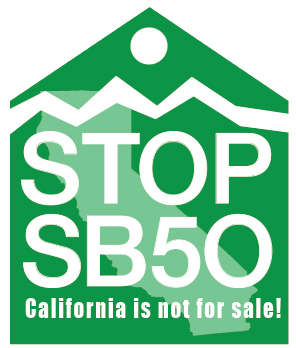 Current state legislators have introduced new legislation, sb50 and sb330, that claims the fix is in the problem: too many single family homes and not enough multi-family homes. But before that “fix” is applied, San Diego needs a viable, connected and properly planned transit system from SANDAG before disastrous removals of parking regulations and height limits, and implementations of mandatory density quotas are forced upon us that the current legislation proposes. If it passes the State Senate committees and floor vote, then it goes to the Assembly. You can let our San Francisco assemblymembers know what you think. The media is not doing a good job of following up it’s own stories. This report was not easy to find. One hopes there will be some wider coverage soon. 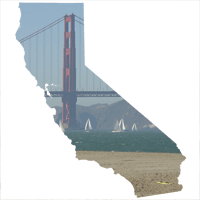 Governor Newsom declared a State of Emergency on March 22 due to the high risk of wildfires. This state of emergency appears to trigger California Penal Code section 396, which prohibits price gouging (defined as increases over 10%) for necessary goods and services after the governor declares a state of emergency. For tenants in CA facing high rent increases, this would mean any increase of rent above 10% is prohibited. Housing – defined in the law as “any rental housing with an initial lease term of no longer than one year” is specifically enumerated as one of the services for which the price cannot be raised over 10%. There is a narrow exception for price increases over 10% if the landlord proves the increase is directly related to cost increases. Tenants who face rent increases over 10% in areas where the state of emergency has been declared should seek help immediately. Resources include local legal aid offices and local district attorneys. Price gouging tenants is not just a civil violation, but a criminal misdemeanor under the law. NOTE: Due to the lack of precedent in enforcing the rent-gouging protections under California Penal Code 396, please read through all the available information and speak to a legal professional for any legal advice. 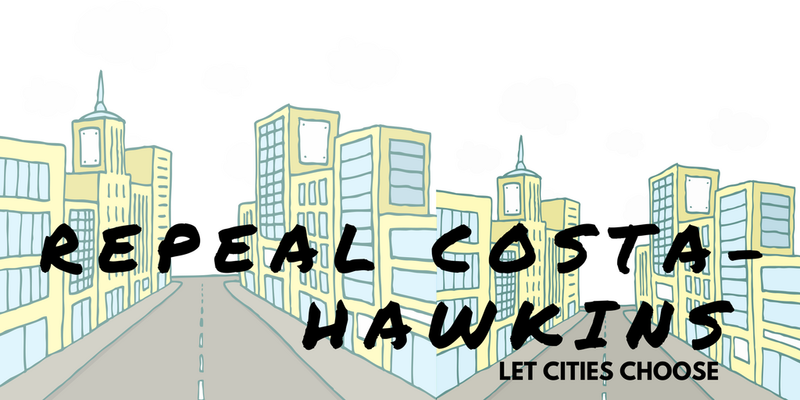 Read our fact sheet about rent gouging during State of Emergencies here, and the FAQ on price gouging on the California Attorney General’s website, here. Use our sample letter (click here) to object to the increase and inform your landlord of this prohibition. If other tenants in the building received similar rent increases, get together and send a joint letter from all the impacted tenants. If the landlord refuses to withdraw the increase, contact your local District Attorney. You can find out who is the District Attorney for your area by going to the ACLU’s “Meet Your DA” page, https://meetyourda.org/, and entering your zip code. File a complaint with the Attorney General’s Office by going to the Attorney General’s website or by calling (800) 952-5225.